How can you stay healthy as you age so that you can continue to live a long and happy life? It is easy to find advice on the topic in books, magazines, and online sources as well as from friends and family, but so often the advice is contradictory, confusing, or difficult to follow. This simple workbook, a collaboration between a geriatrician and a scientist trained in physiology and molecular biology, cuts through the confusion to resolve many of your unanswered questions. It covers key topics in aging—nutrition, mental health, physical health, medications and choosing the right physician—with suggested action plans for each. 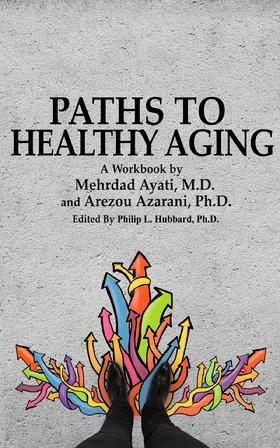 It contains clear explanations of important aspects of the science of aging based on current research combined with practical advice that is punctuated with vivid and inspiring stories. This book is not only informative but also transformative, guiding you toward creating a joyful and sustainable lifestyle to take you along the path to healthy aging.